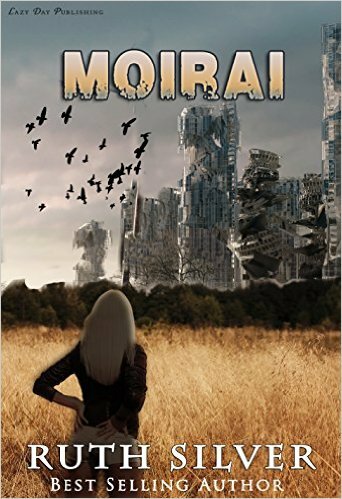 Olivia has been on the run from the government of Cabal since the marriage ceremony. Finally settling in and finding herself a place to call home in Shadow, Olivia and Joshua prepare for the uprising that they and the rebel alliance have been planning for months.With new abilities and special talents from Mindonsiphan, Olivia learns she can do more than most ordinary eighteen year olds. Learning both to hide and perfect her skills will be one of the biggest challenges she’ll be forced to face.A constant rollercoaster of emotion and adventure await Olivia and Joshua as they embark on a journey to the rebel city of Torv, and what was once home, Genesis. 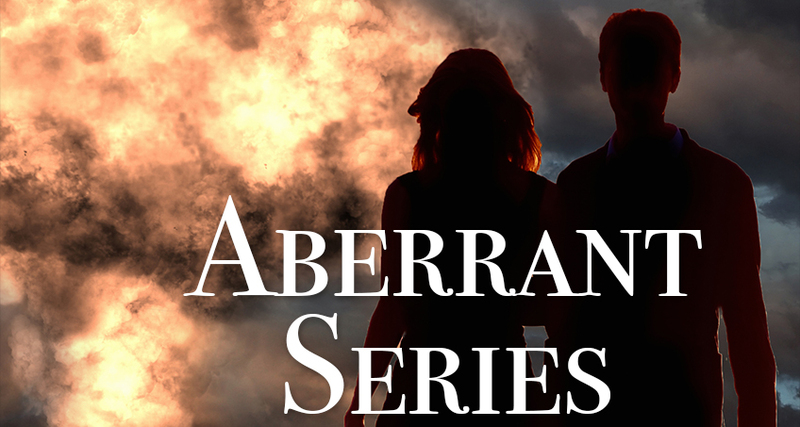 Moirai, is the second book in the Aberrant trilogy.